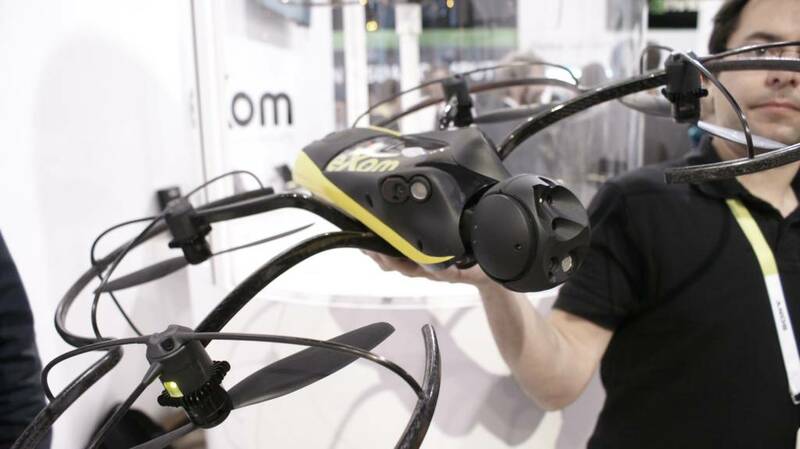 ATLANTA: Unmanned Systems 2015 — Swiss professional drone maker, senseFly, today launches the eXom, its highly-anticipated quadcopter UAS for mapping and inspection. The eXom is available to pre-order immediately and ships this summer. What’s more, eXom’s low take-off weight of 1.7 kg (3.7 lb) ensures its users will, in many countries, have less flight authorisation paperwork to deal with than those who use heavier systems. 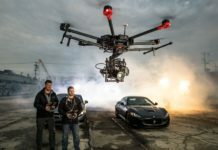 Five ‘navcam’ vision sensors allow the operator to see in the direction the drone is moving, automatically via its flight control software, without needing to turn the system’s TripleView camera head. 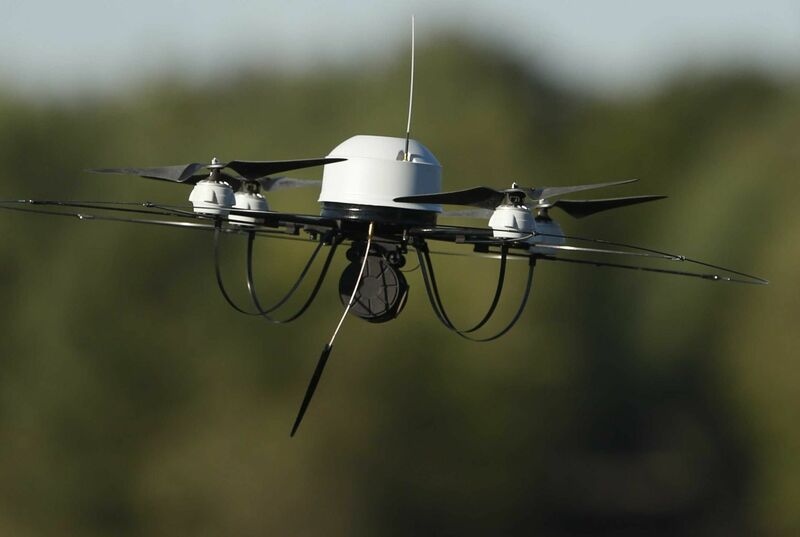 This technology is unique in such a lightweight UAS, similar to the visual parking sensors in modern cars, but brought into a 3D flight environment. 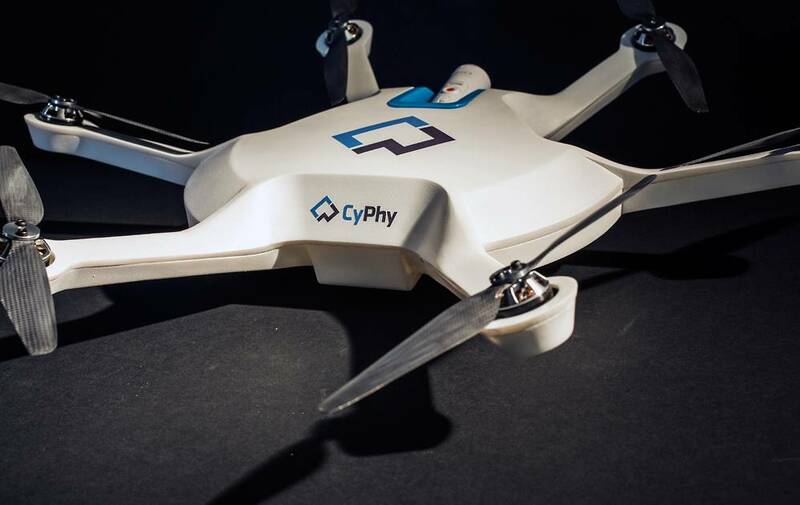 Numerous other sensors, including inertial measurement units, barometers, magnetometers, GPS and magnetic encoders, maximise the drone’s stability and safety. Since the TripleView head faces forwards, eXom can fly up close to target structures such as building walls and dams to achieve sub-millimetre data resolutions. 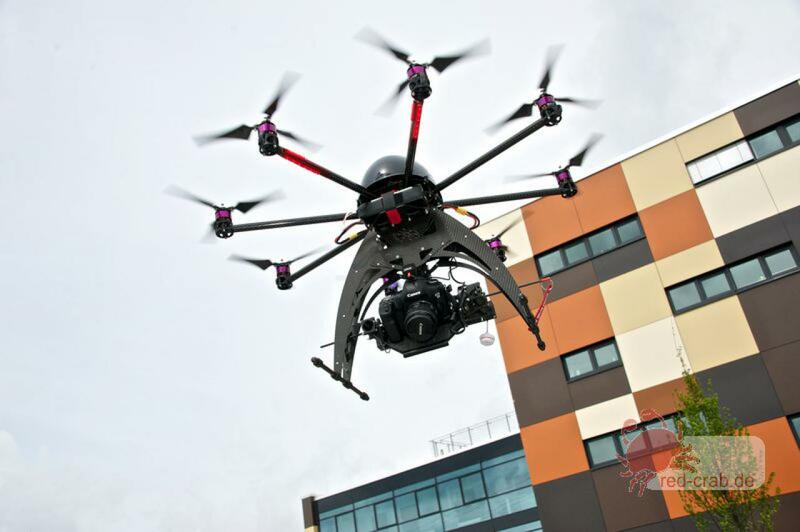 Plus, thanks to the head’s 270° vertical field of view, users can document objects positioned directly above and below the drone; crucial for tasks such as bridge and roof inspections. 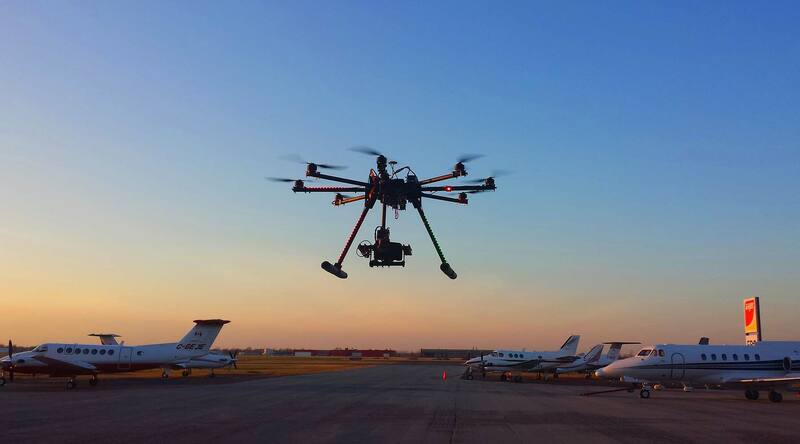 Interactive ScreenFly mode — this streaming video mode is perfect for live inspection tasks. Simply use the supplied joypad to navigate and orientate the drone via computer screen. This mode includes flight assistance features such as cruise control and distance lock. Or stay flexible… create a flight plan, launch in Autonomous mode, then ‘go live’ on demand. 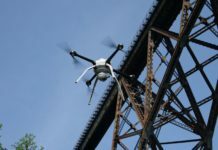 senseFly’s CTO presents: What will define the next generation of inspection of multi-rotors? Catch Antoine Beyeler’s Beyond The Booth presentation on Tuesday, May 5 at 10:30am.